As mentioned above, the laundry at a sports or athletic facility can consist of towels, sports gear, uniforms, socks, headbands, wristbands, etc. These different types of items require different washing conditions for perfect cleaning. For washing towels, you would want your machines to spin fast to extract as much water as possible, reducing the drying times significantly. As for uniforms and sports clothing, you have to take into consideration the special wicking fabric and microfibers that can get destroyed if not washed properly. Inferior laundry can cause you to spend more money than you should. First, your laundry equipment should be energy-efficient and water saving. When your equipment is being used continuously on a daily basis like this, small differences can end up being huge differences at the end of the year regarding costs. Energy-efficient commercial laundry equipment can save you hundreds to thousands of dollars every year. 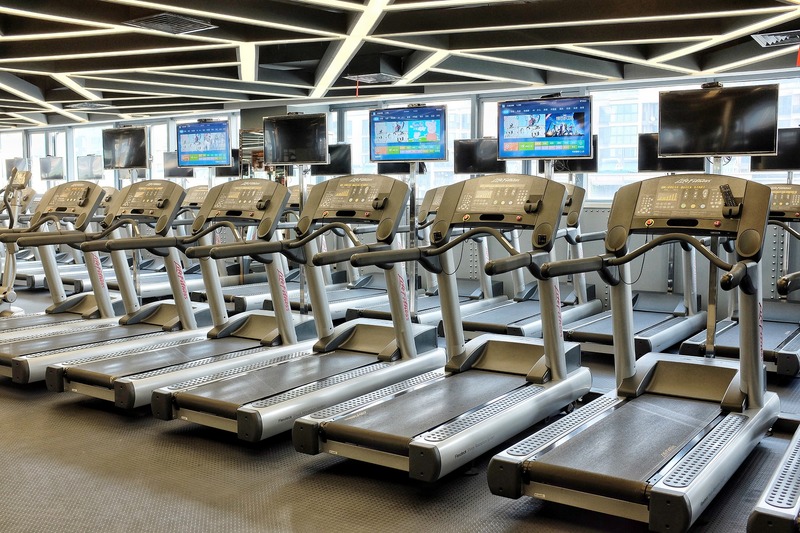 If you own a fitness club, you have to provide them with fresh and clean linens and towels every single day. Your customers will not accept any excuses about why you were not able to wash the towels, which can have an effect on their loyalty to your fitness facility in the long run. With years of experience in the industry and having served thousands of customers, you can rely on OEM Laundry Parts for all your laundry needs. We have light, middle and heavy weight equipment in our stock to match your requirements. With our highly advanced washing machines and dryers, you can save money on your energy bills and provide fresher and cleaner items every day to your customers. We can provide you with high quality and durable commercial laundry equipment from the best brands in the country. OEM also has all the laundry supplies and parts, so you don't have to face any downtime or embarrassment in front of your customers. If you are in the Florida or southern Georgia area, contact our team today. Or better yet, call us at (904) 240-0211 to discuss how we can find the right solution for your needs!